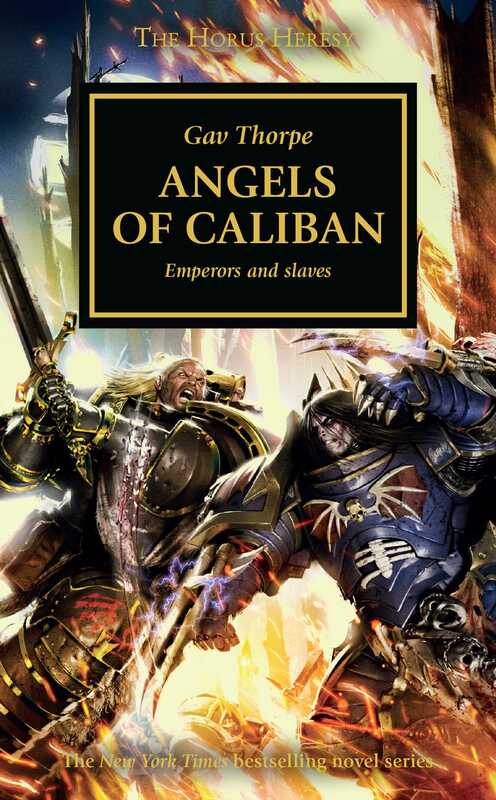 With the Dark Angels spread across a hundred systems, primarch Lion El’Jonson stands as Lord Protector of Ultramar – though his true motives are known to few indeed, and old rivalries on his home world threaten to tear the Dark Angels Legion in half. But when word comes of the Night Lords’ attack on Sotha, the Lion’s brutal actions bring Imperium Secundus once again to the brink of civil war. Not even the most fearsome warriors of the Dreadwing, nor any arcane secret of the Order, can guarantee victory if he sets himself against his loyal brothers.